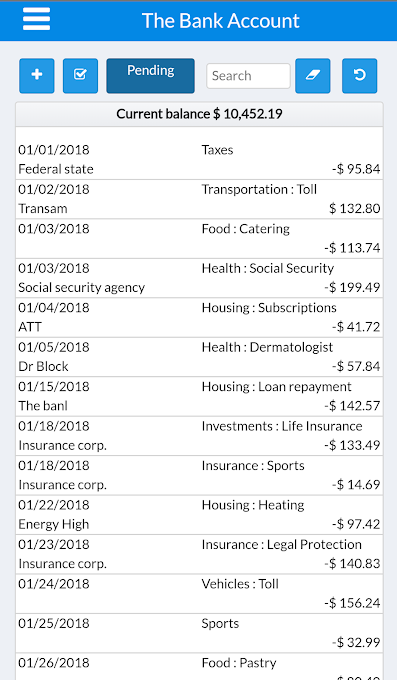 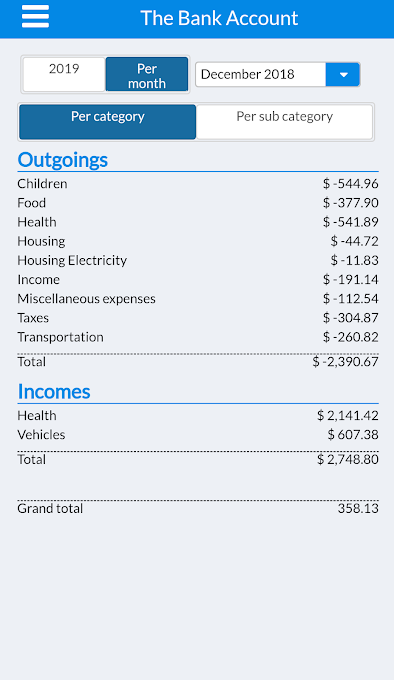 HomeEasyBudget is an easy to use budget for your household. 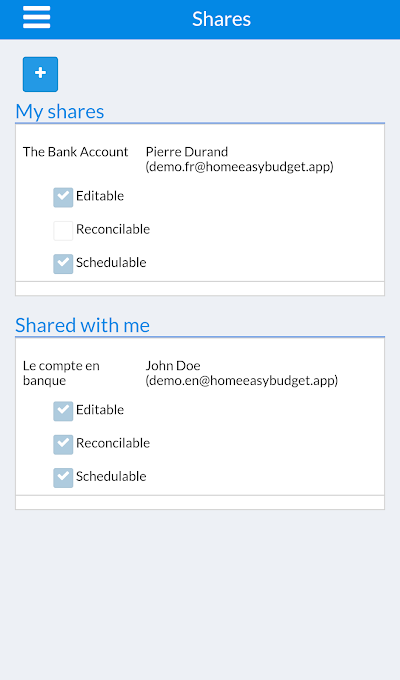 Simple, multi accounts, multi users and multi devices. 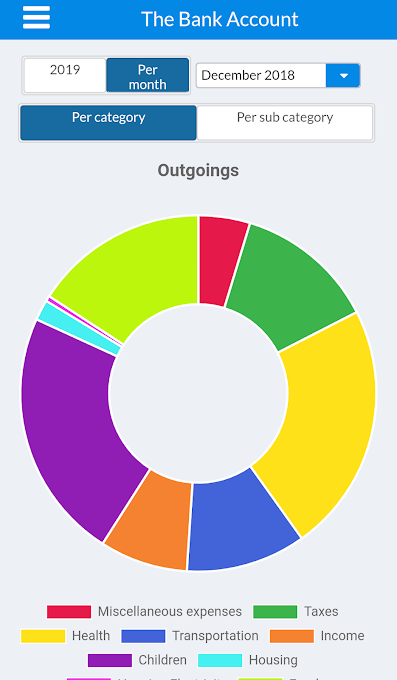 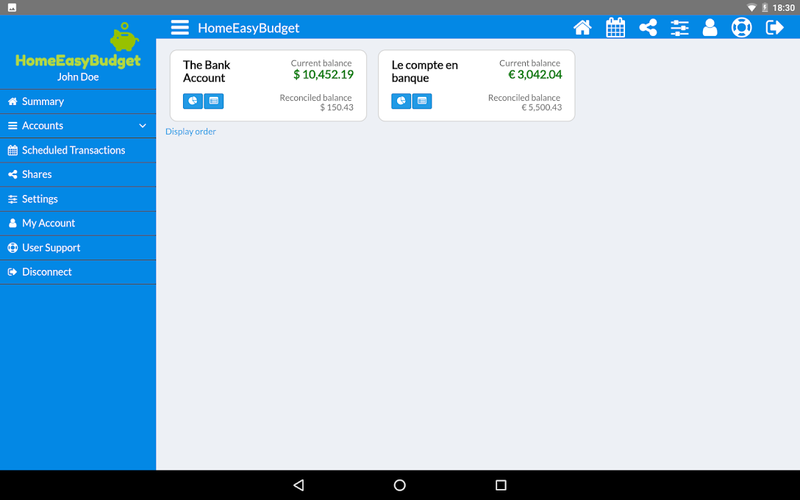 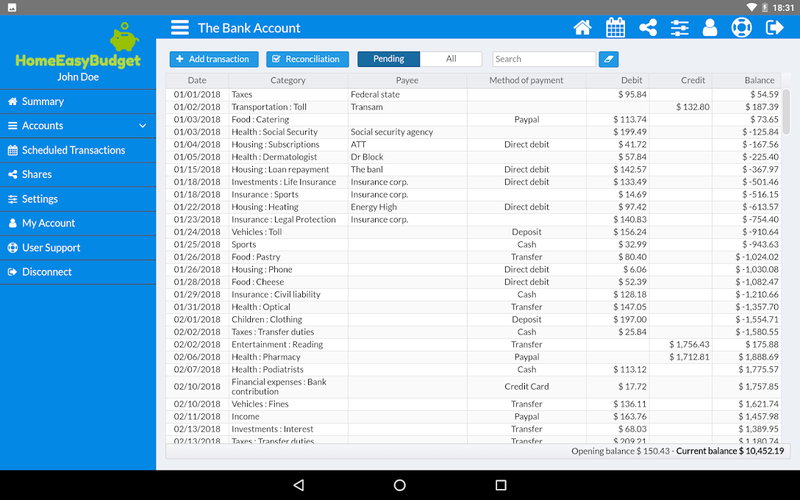 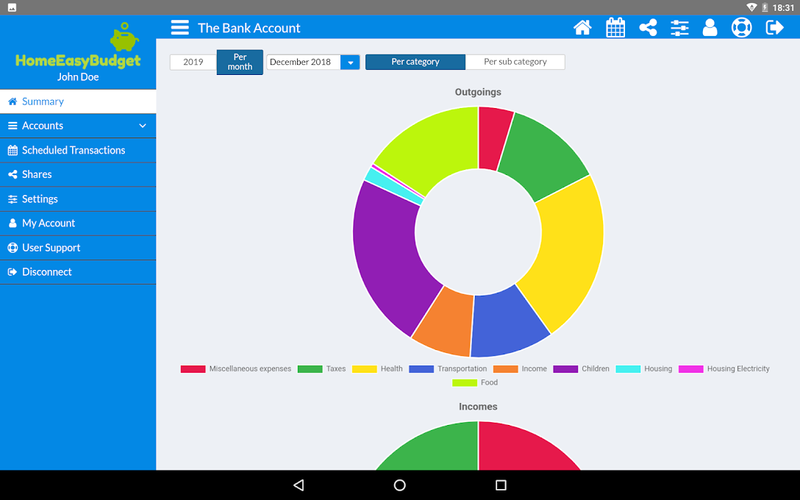 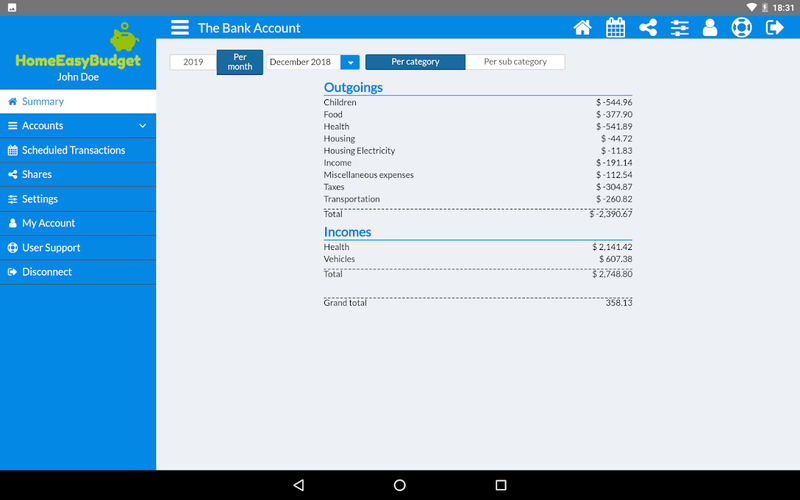 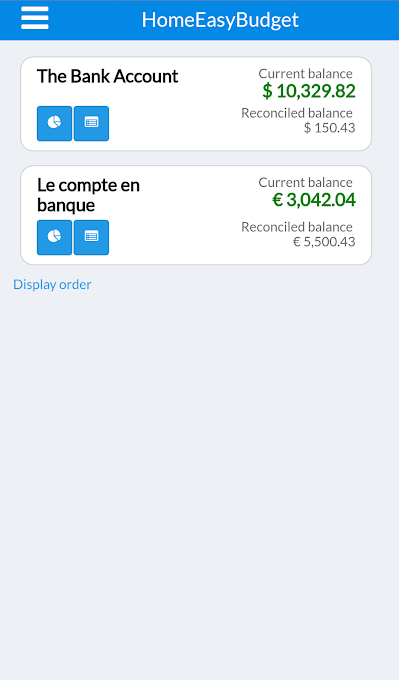 HomeEasyBudget is an application made for you who like to manage your finances manually, to the nearest penny, through forecasting.